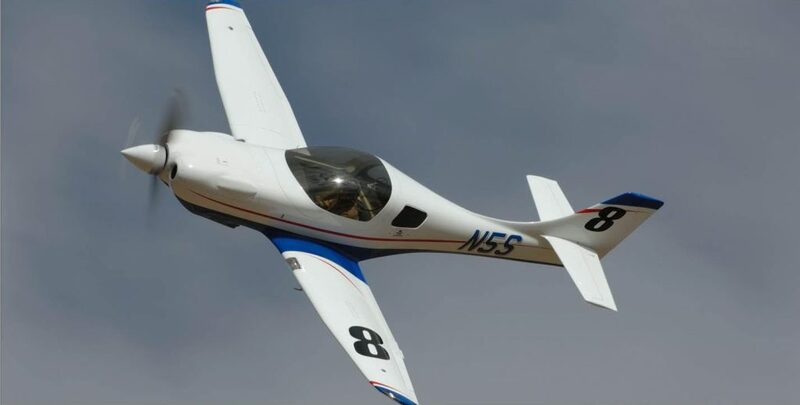 Congratulations to Dave Sterling for his 3rd place in the Reno Air Races Gold Sport Class ! Highest placing Legacy race speeds in excess of 370 mph. Dave’s propeller is a race prepped Secret Weapon, which will be available soon. 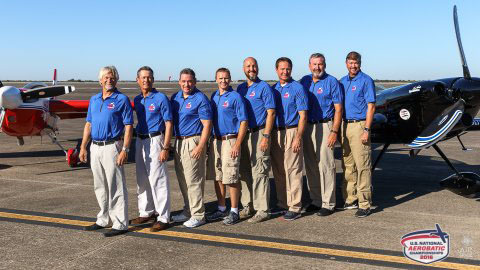 Congratulations to Rob Holland and Tim Just for earning a place on 2017 US Aerobatic Team. Rob is the 2016 National Champion. 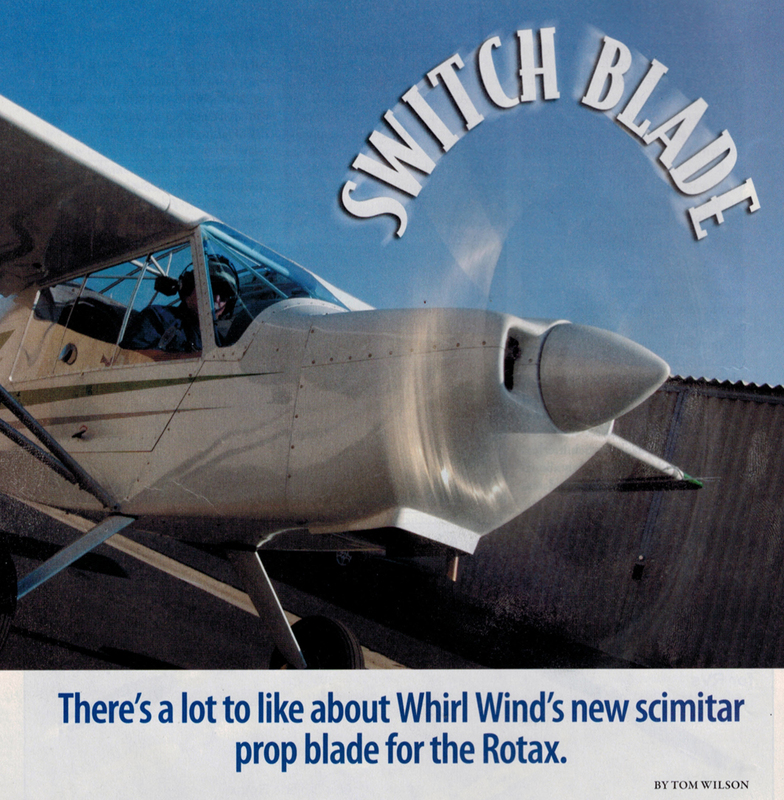 Rob Holland – MXS equipped Whirlwind 400A propeller. 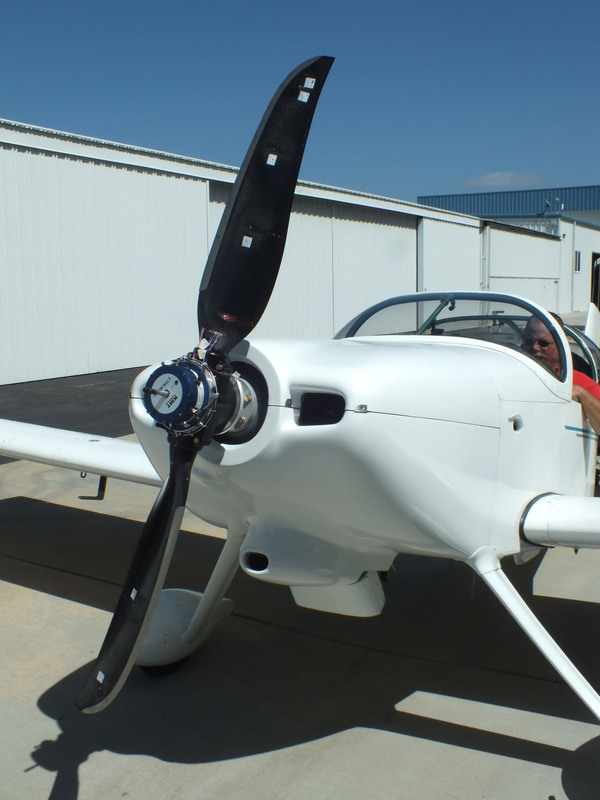 Tim Just – Extra 300S equipped Whirlwind 400A propeller. New 200 GA propeller design testing. STOL Quest 2, aka SQ2, in action. No airplanes were damaged during the filming of this movie.